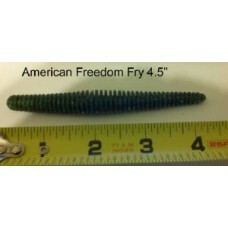 These baits have ribs like the pulse worms. 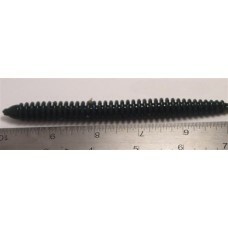 This bait often called the rattlesnake is one very effective bait. Use it weightless with salt or cl..